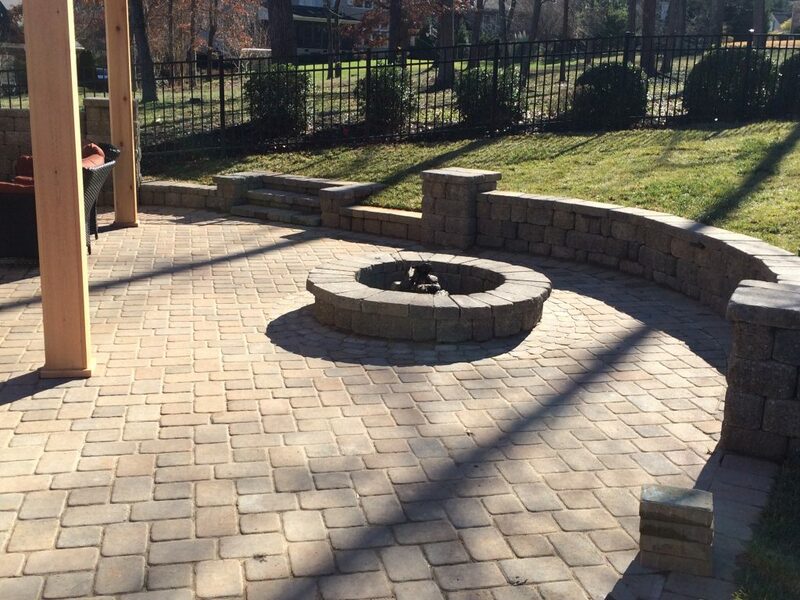 Here in Greenville, you can trust us to install and/or maintain your custom fire pit. Fire Pit in Greenville – There are a variety of ways you can add value to your property, but many of these options are quite expensive. Renovations and home repairs can cost thousands of dollars, and many homeowners simply don’t have the resources available to tackle major jobs like these. But one way to increase your property value without spending a fortune is to add a fire pit to the yard. When you walk into a yard that contains a fire pit, you can attest to the warmth and appeal that comes with this addition. When the temperature drops, you won’t have to stay inside because you and your family can gather around the pit and enjoy the warm ambience. However, not all fire pits are the same. Simply picking up a small, portable fire pit from the nearest store won’t have the same effect as a custom pit that has built-in seating and visually appealing bricks, stones, or clay pavers. 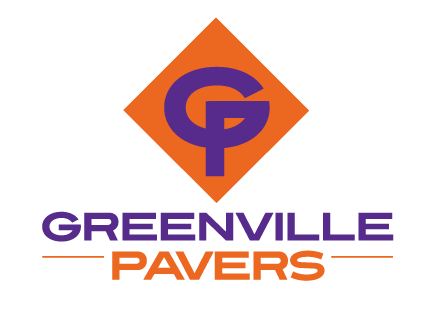 Here in Greenville, South Carolina, you can trust our team at Greenville Pavers to install and/or maintain your custom fire pit. We use high-quality materials to make sure that your new fire pit will last for years to come. Our team members also understand the importance of safety when it comes to fire pits, so we will install high walls that prevent sparks from getting outside the pit. If you’re worried about young children near the fire pit, you can also use a mesh grate over the top of the flame. Contact us today to learn more—we look forward to working with you!